In space, satellites can be found. A recent development in this area are the “CubeSat” satellites. Normal satellites typically have a size ranging from that of a washing machine to a small truck. 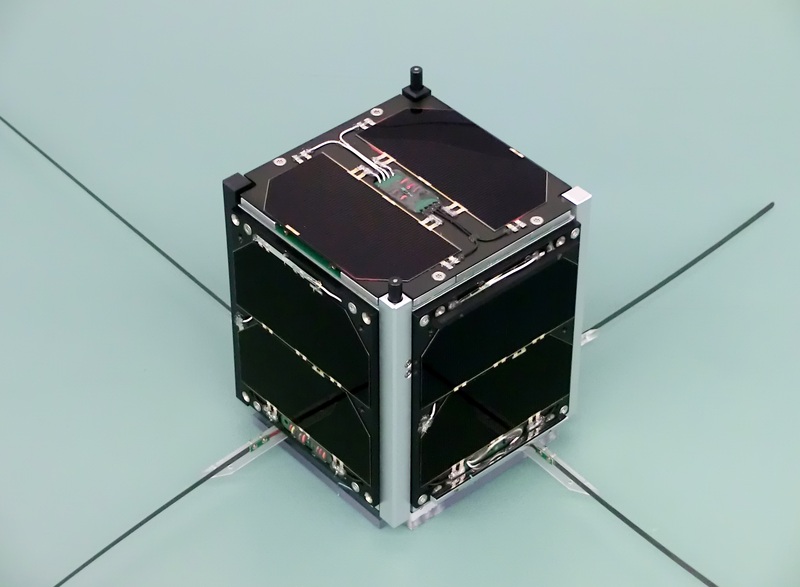 CubeSats have the size of a milk-carton! 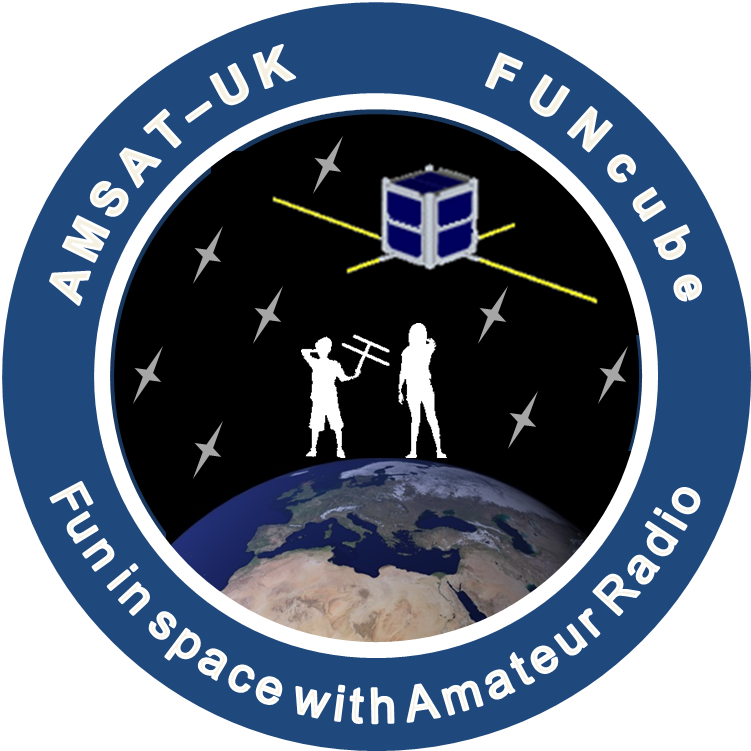 The JOTA-JOTI FUNcube Challenge focuses on the FUNcube-1 (AO-73) CubeSat satellite. During the Jamboree On The Air (JOTA-JOTI) on October 19-21, a special, coded, message will be transmitted. This message can be received with a simple 2m handheld antenna, e.g. HB9CV, a small yagi or even a vertical, and a SDR-dongle or any SSB radio for 2m. The data is sent by the satellite on its telemetry channel of 145.935 MHz (1200bd BPSK modulated). You will need to set your receiver to Upper Side Band (USB). 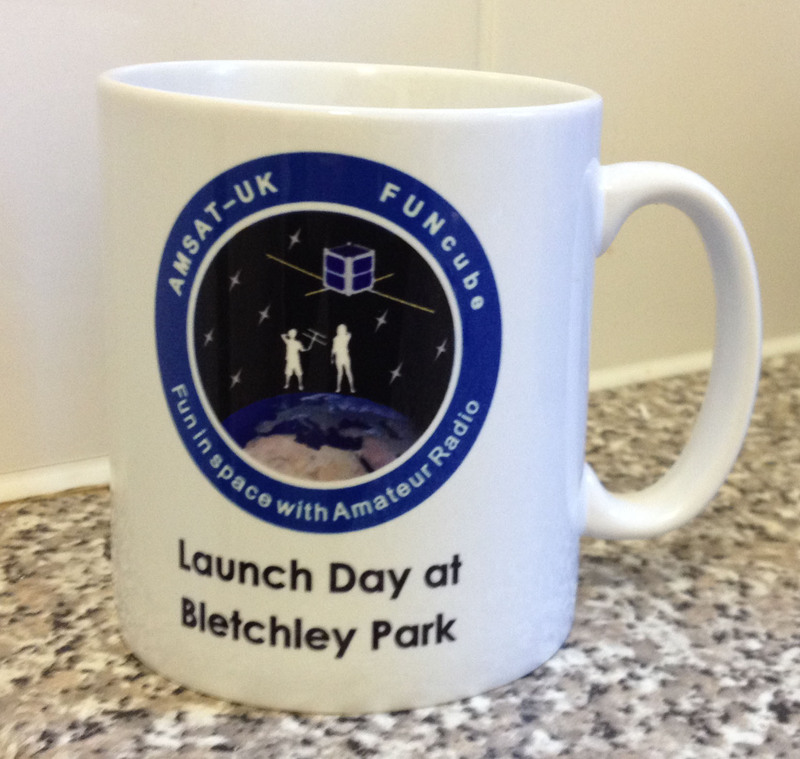 If you use a FUNcube dongle, you can directly receive the satellite. The message is coded using the Enigma cipher machine. The deciphering key and Enigma settings can be obtained by answering the questions below. The mail should contain your name, age, country and Scout group name and the correct answer! If you have any pictures of the reception of the satellite with your group, this would also be highly appreciated, we would love to see how you did it! If your answer is right and mailed before the 1st of November 2018, you will participate in a raffle. The message is coded with an Enigma M3, Navy version. Plugboard (Steckerbrett) is not used!! 5.) As satellites are flying extremely high in the sky, at least 100 Watts of transmit power is needed to establish communication with or through a satellite. Is this true or false? 6.) The Russian Sputnik 1 was the first artificial satellite orbiting around the earth. When was this satellite launched? 9.) If a radio amateur wants to communicate through satellites he/she needs to do an additional exam in order to obtain a special license, the Amateur Radio Operator License (AROL). True or false? 10.) 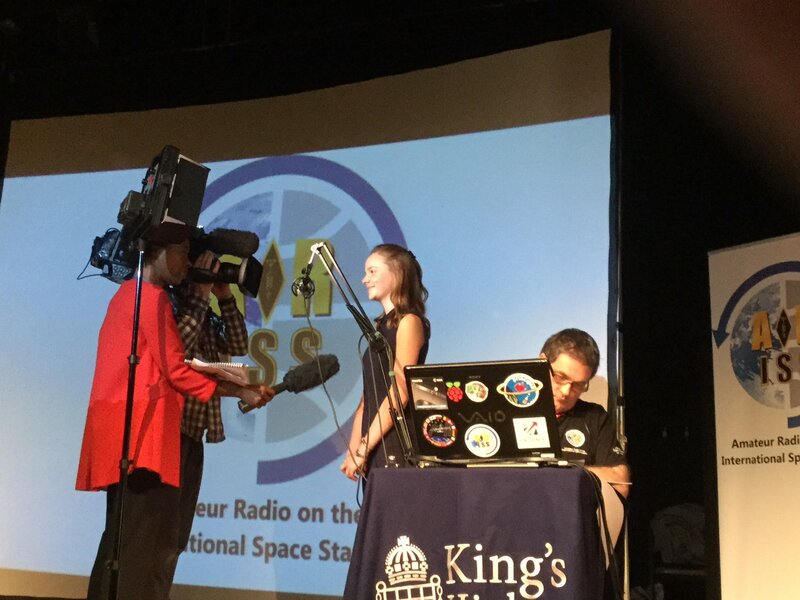 Radio amateurs can make radio contact with the ISS (International Space Station)? 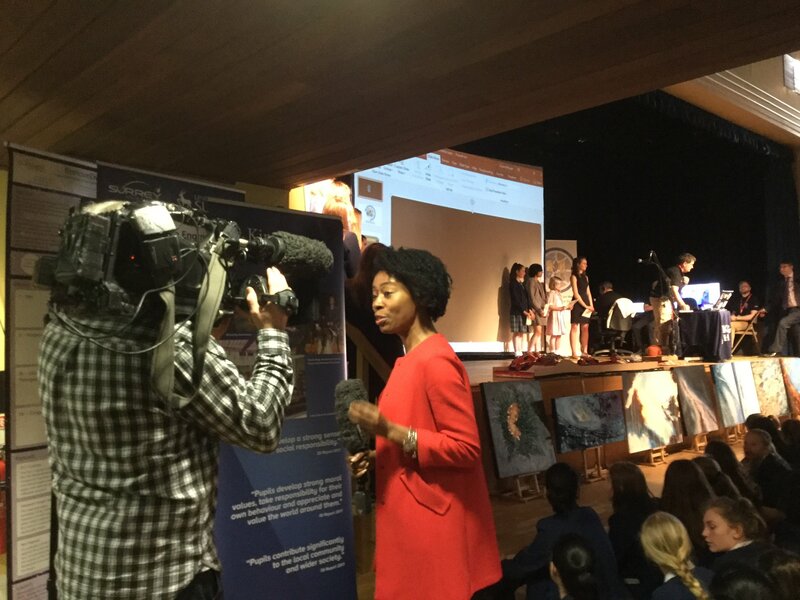 On April 19 student Eleanor Griffin led the live question and answer session between King’s High School and Warwick Preparatory School (GB4KHS) and astronaut Ricky Arnold KE5DAU on the International Space Station (NA1SS). King’s High School strongly encourage their girls to develop their interests both inside and outside the classroom. 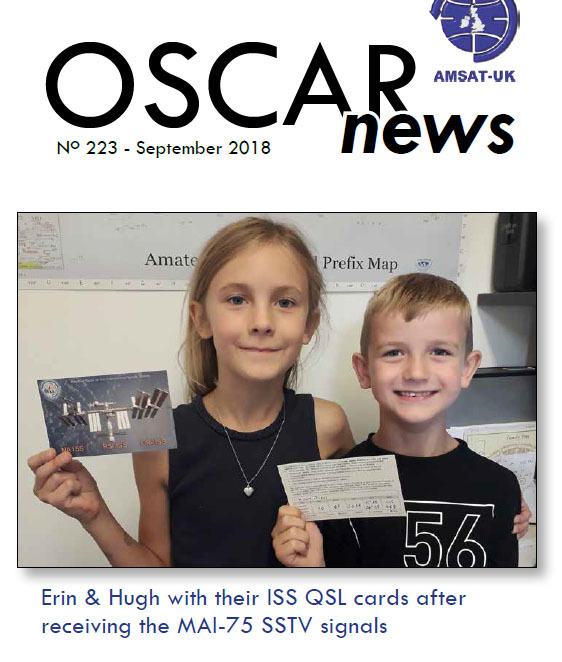 This culture of empowerment led one of their girls, Eleanor Griffin, to apply to ARISS Europe (Amateur Radio on the International Space Station) for a highly prestigious link-up to the International Space Station. 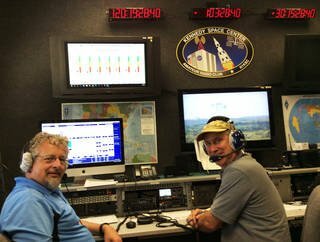 NASA is known for communicating with astronauts on missions to space, but did you know regular citizens can radio NASA too? From the end of this year through the next, NASA will mark several key milestones. 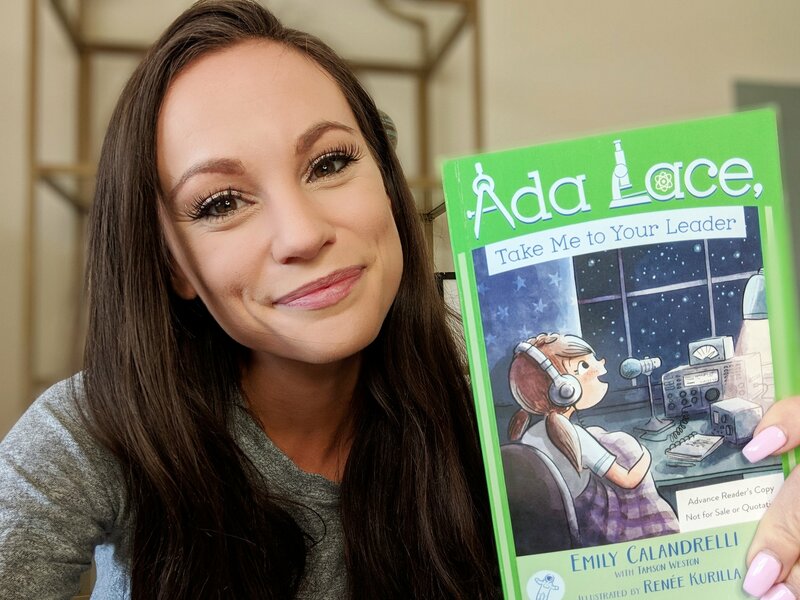 Amateur radio clubs at agency centers across the nation plan to celebrate these occasions with several “NASA on the Air” events. Amateur, or ham, radio operators use a frequency spectrum for communicating noncommercial and private messages. One of the most important uses of ham radio operations is providing emergency messaging following disasters, such as the recent Hurricane Maria that destroyed most avenues of communication in Puerto Rico.